It’s a new year, and an exciting one at that, even just in these first few weeks. 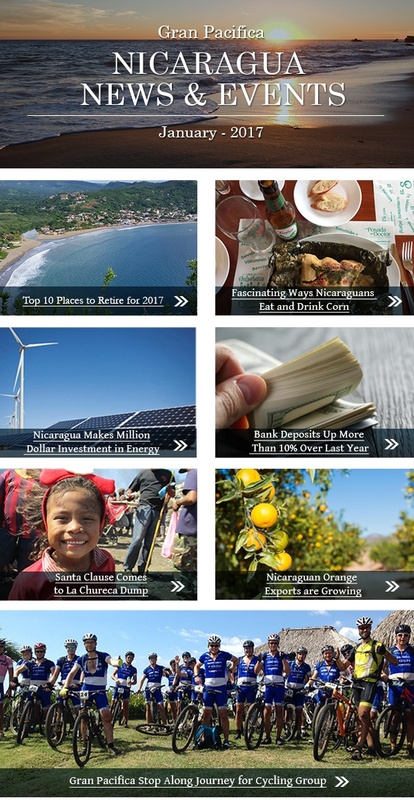 Once again, Nicaragua has made a list of “Top 10 Places to Retire.” For those of you familiar with living and retiring in Nicaragua, this should not come as a surprise. 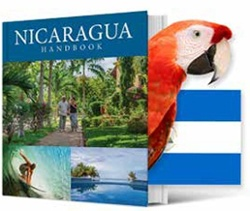 For those of you not familiar, I would encourage you to read up on what exactly makes Nicaragua such an attractive destination for retirement (and after you’ve done that, you will certainly want to book a flight and come experience for yourself what makes this country such a great destination for retirement). 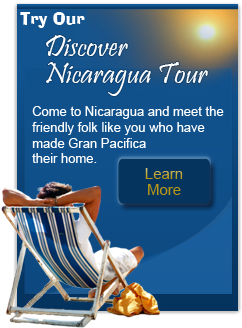 One major appeal of retiring in Nicaragua is the incredible abundance of healthy and exotic cuisines you will encounter. For some reason, it is more expensive in the US to eat healthy than it is to eat unhealthy. This seems backwards to me. Luckily, healthy foods are incredibly affordable in Nicaragua. 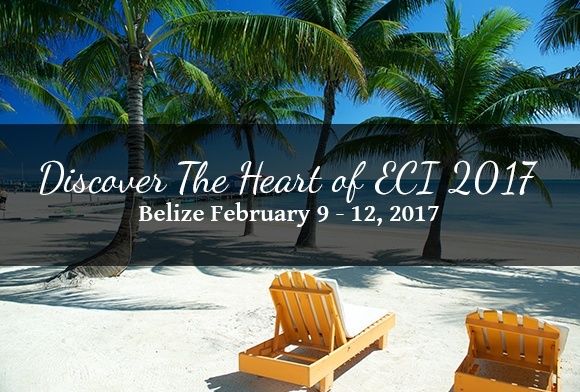 You will likely find yourself eating much healthier here than you ever have in the States. Nicaragua’s economy continues to be strong, posting strong increases in bank deposits in 2016 over 2015. In addition, Nicaragua has major plans in the works to improve its energy grid, with plans to invest almost three quarters of a billion dollars into renewable energy in the coming year. Finally, all of the recent activities at Gran Pacifica are cause for excitement. Gran Pacifica is continuing its mission of Corporate Social Responsibility, with our latest efforts being to visit the children of the La Chureca Dump outside of Managua and give them a very merry Christmas full of toys and treats. Gran Pacifica has some big expansion plans of its own for 2017. One is the new Santa Barbara neighborhood, which will offer high-quality homes on spacious lots, full of privacy and next to the ocean. Sales have already begun. This new development will be almost storybook-esque with all of the amazing amenities and luxury it will provide to residents. 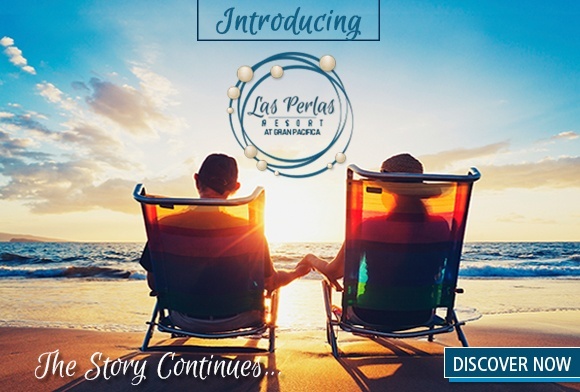 Get in touch with us if you’re interested in learning more about this exciting new addition to Gran Pacifica.